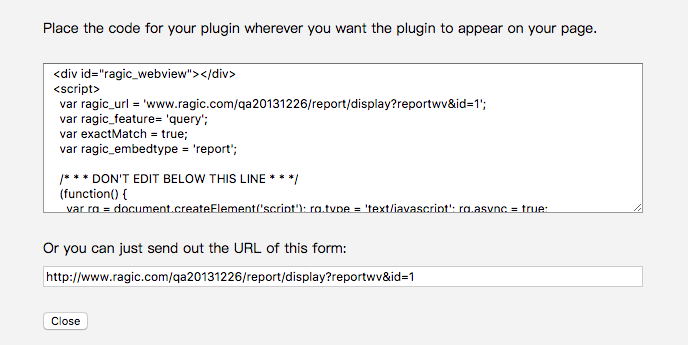 Ragic can analyze your data in a form that has two date fields, to generate a Calendar Report according to the criteria you choose. Configuring a start and end date for certain events or tasks, and determining which field should be used as a title for the label is required. 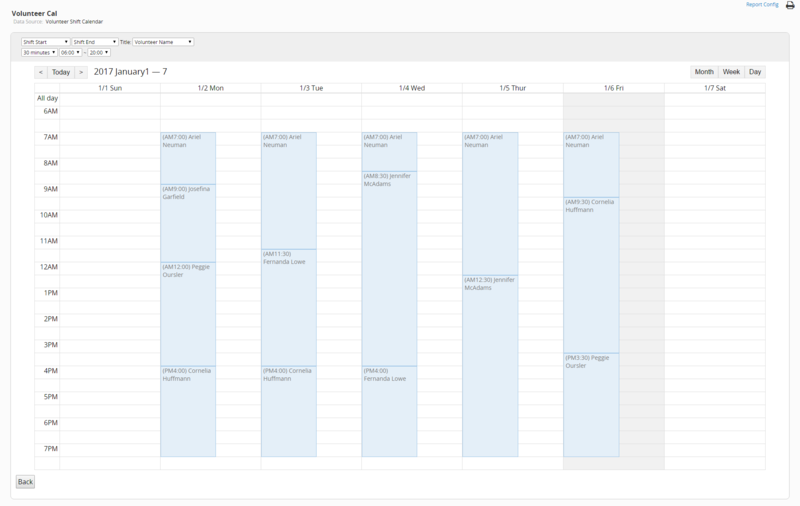 You can view your calendar in a Monthly, Weekly, or Daily view. It's recommended to use a date format that includes hours for the weekly and daily views. The monthly view is ideal for tasks that may span a few days. 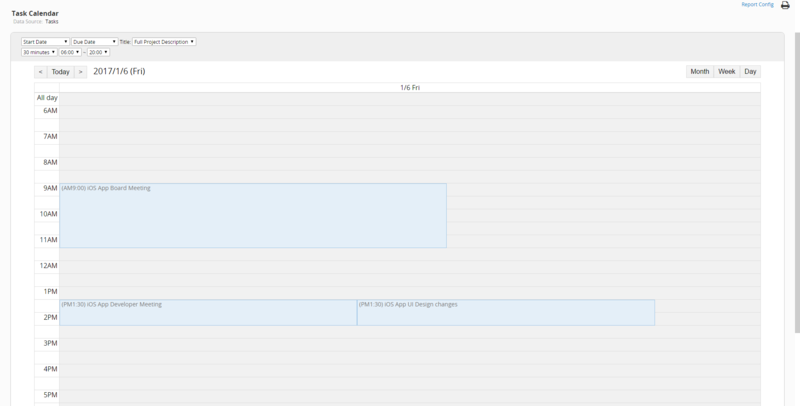 The weekly view is ideal to view weekly tasks or shifts, taking advantage of the date formatting with hours. The daily view is ideal to view a quick overview of the days' tasks. 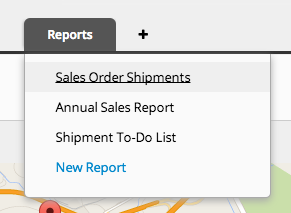 If you generate the same calendar from your form often, you can save your report by clicking the Save as a report button that comes up on the right side when you generate a report.